Ballyboden St. Endas started as they left off with a win over Lucan Sarsfield. 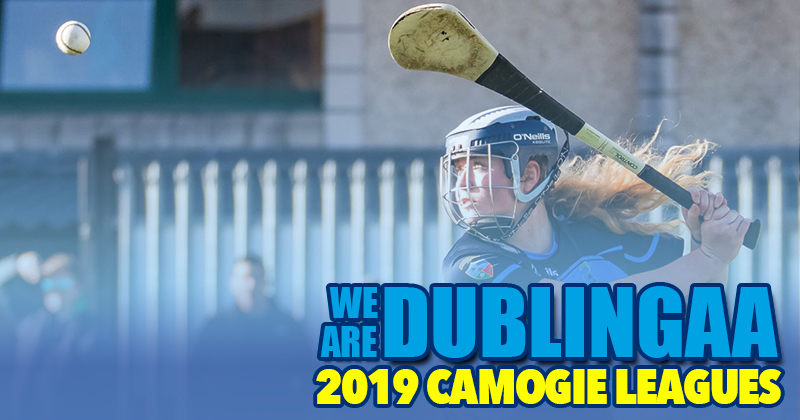 But it was a Finn McGarry point in the second minute of added time that saw the holders defeat 1-15 to 1-14 in their Dublin Senior Hurling Championship Group 4 tie at Parnell Park. Boden hit the last three points of the contest to edge to victory despite playing for over 50 minutes with 14 men following the dismissal of Dean Curran. Lucan had led by four points, 1-11 to 1-7, in the 38th minute following Donal Flannery’s goal. But the introduction of Conal Keaney, for Ballyboden in the sixth minute of the second half lifted the Champions. Between Keaney and Paul Ryan, Boden hit four of the next five scores. But points from Ciarán Dowling and a Flannery free had Lucan in front by two, 1-14 to 1-12, before Boden struck for victory with Paul Ryan contributing 9-08 (4f, 1 ’65’, 1 sideline) overall.